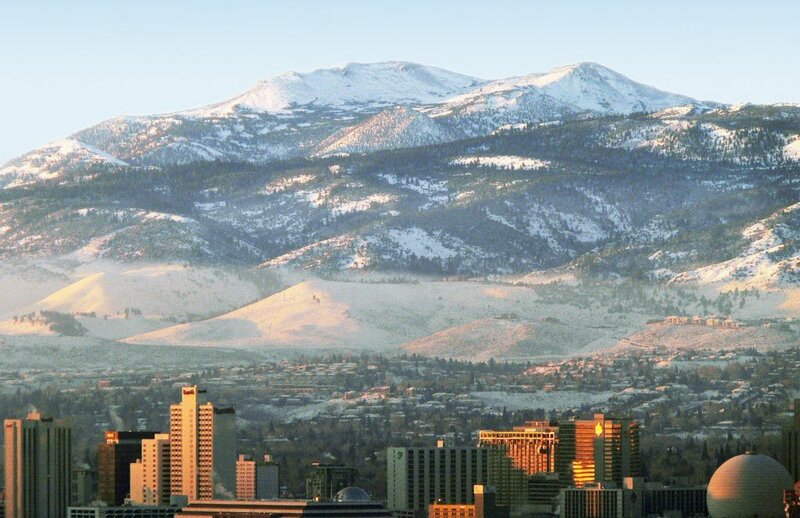 The Reno-Tahoe Winter Games Coalition have announced that they will not be part of a United States bid for the 2030 Winter Olympic Games. “The potential for a near-term US Olympic and Paralympic Winter Games in 2030 would not be feasible financially for our region,” a statement from the Reno-Tahoe Winter Games Coalition read. The country will be hosting the 2028 Summer Olympics in Los Angeles as well as co-hosting the FIFA World Cup in 2026 alongside Canada. “We want to stress we’re not going anywhere,” Killoran said. “The value of the process has been working – unfortunately, just not to pursue an Olympic Games at this time.